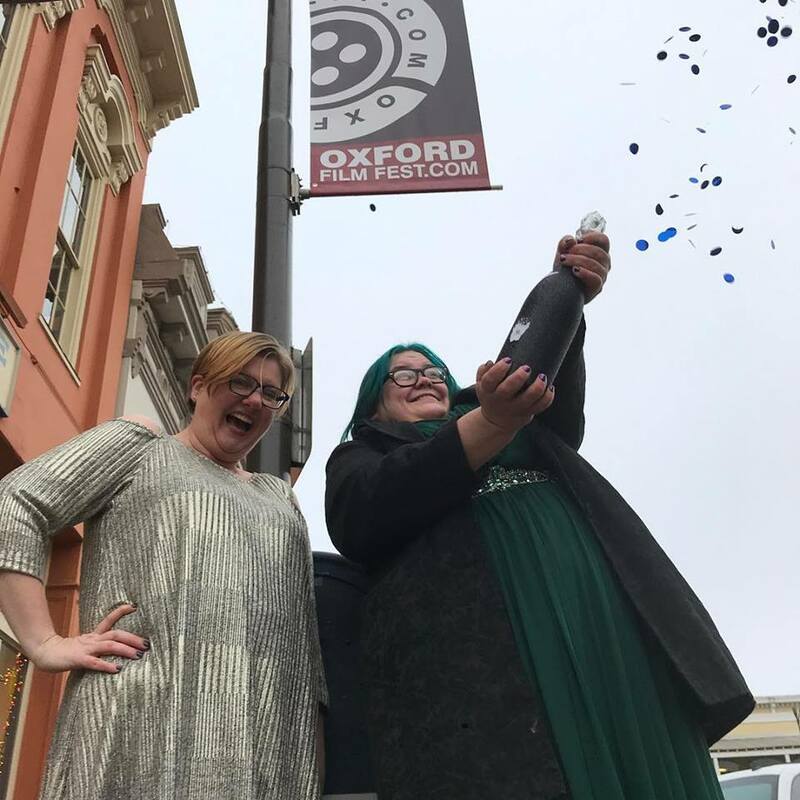 Oxford Film Festival started its 15th year of movies, panels and awards Wednesday, and this year, the ladies are running the show. Addington said the festival has received few female film submissions over the years, so this year, they gave female filmmakers a 50 percent discount. As a result, over 60 female directors have been featured at this year’s festival. Cady McClain lead a panel of female filmmakers at the festival discussing her documentary “Seeing is Believing: Women Direct,” which delves into the struggles and successes of making movies as a woman. When McClain sent the original, shorter version of the film to festivals, she received awards and praise, including the request for a feature length film. “It allowed me to dive even deeper into the topic and the material I had,” she said. It isn’t just critics and filmmakers that are hungry for more content created by women, though. McClain’s documentary follows female directors and creators as well as observers in the film world to understand the dynamic of women in the industry through an investigative lens. “It’s time we have a higher set of standards, a higher set of ethics,” McClain said. “It was a wonderful surprise,” Carré said. While she sees the award as a step forward, she acknowledges problems still persist in the industry. By Daniel Payne, an intern for HottyToddy.com.